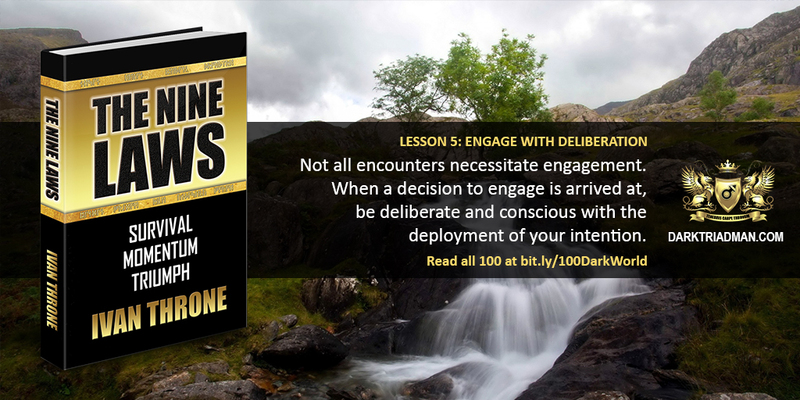 Engagement must be a clear and decisive action. Keep in mind, engagement is one possibility and should be a last resort. You must follow through with your intentions and do not second guess yourself. You will fumble and fail if you do.